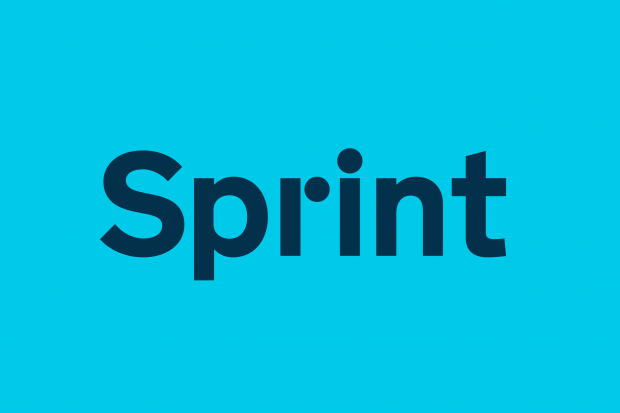 Sprint: Edinburgh will showcase the progress and potential of digital transformation across Scotland and the UK. We will hear from ministers, senior civil servants and digital practitioners about work to transform services, develop capability and ensure Scotland and the UK are world-leading digital nations. Scottish Digital Academy – Why agile and what is agile?